Track your stock with no efforts, generate all the reports with a single click, and navigate through worksheets in a flash. For every data you input in the template, you can generate a report as well. All you need a SINGLE CLICK. All the user forms are simple, easy to use, and linked to a specific data sheet. You have to INPUT MINIMUM DATA. The best part of this template is its navigation system. With a dynamic menu bar, you can NAVIGATE in a flash. A dashboard with all the useful insights you need to keep an eye on your stock. 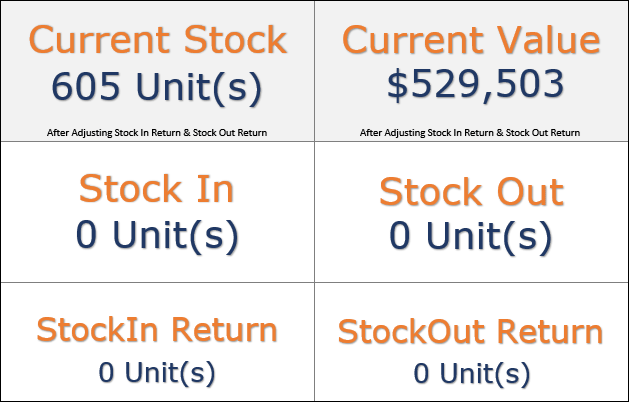 A quick view of current stock and value, stock in and stock out, stock returns, product wise re-order analysis, and category wise report. Instantly generate reports with a single click. You can get stock report, product wise report, customer wise report and supplier wise report in one click. For entering each kind of data you have a dedicated user form. And, all the user forms are designed this way that you have to enter minimum data from your side. 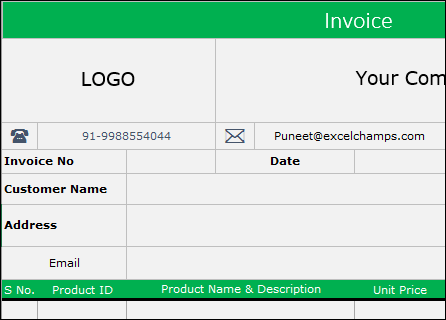 A simple and lite format to quickly generate invoices. 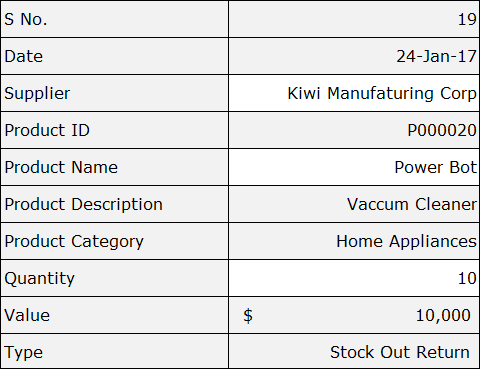 A proper invoice with all the customer details and product description. And, you can also further track this data with customer report. I'm sure you'll love this template. And, if somehow this template is not according to your needs. You can ask me for a refund. 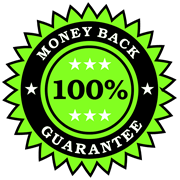 And, without any question, without any delay, I'll give you 100% money back. So, no risk at all. Q: Is this template is for a specific Excel version? A: You can use this template in any Excel version from 2007 to 2016. Q: What if a newer version will available of this template? A: Whenever a newer version will realeased you will get that version automatically through mail. Q: Can I make changes in this template? A: Yes, as long as you know VBA, you can make changes in this template. If you have any question or doubt, you can connect with me on email. I am always here to help you.